Stupidly, the Oscar nominations are happening at the end of this week - by which point, I'll be in Japan. Hopefully you'll all be around in a couple of weeks to hear about what I have to think about the Oscars, but they'll be old news by then. For now, though, I have my final Oscar predictions all done and dusted, ready for Film Actually's Oscar nominations contest. 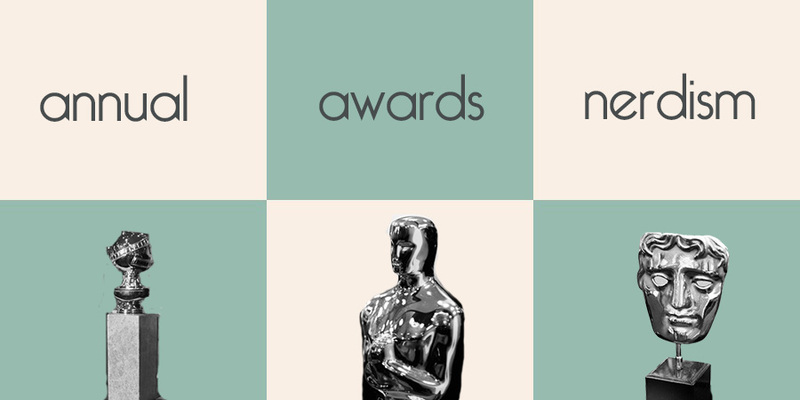 So check out my Oscar predictions here - I literally spent all day making them so any feedback would be greatly appreciated! I'll check out your predictions Stevee. I only bothered to do Best Picture nomination predictions this year. I hope you're right about Ezra and TDKR for Best Picture. I think if Matthew M will be nominated for anything, it would be for Killer Joe over Magic Mike. I'm hoping Jude Law gets in on the Best Supporting Actor race. He was so damn good in Anna Karenina.